November 2015 - RVNG Intl. breadwoman & other tales will be released on february 5 in standard and non-standard forms. 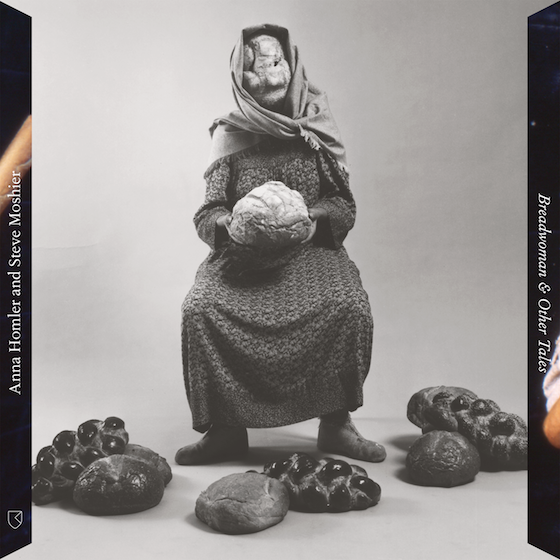 anna will bring breadwoman to life on an european tour around release date. city lake is available in all good formats on friday, november 13.